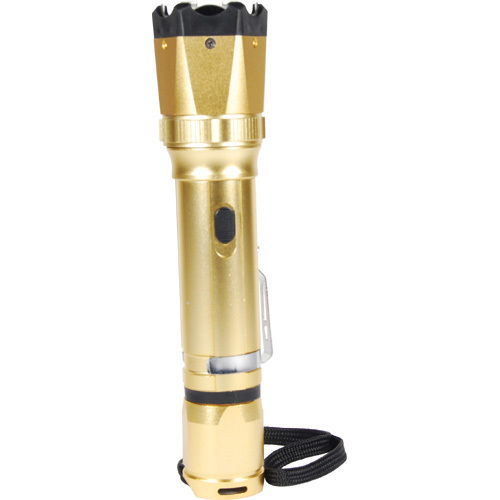 View cart “500 LUMEN LED SELF DEFENSE ZOOMABLE FLASHLIGHT” has been added to your cart. 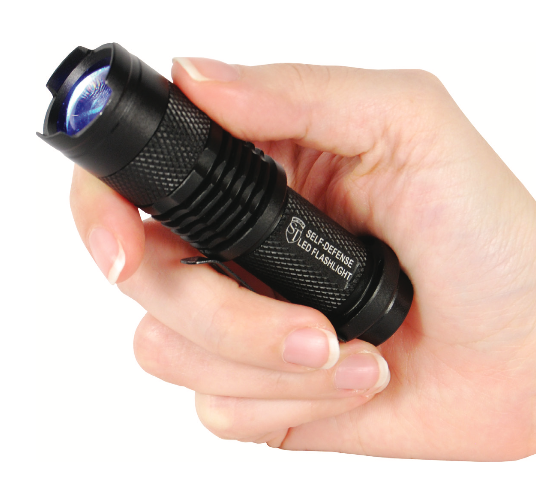 The 500 Lumen LED Zoomable Flashlight is all the ashlight you will need, right on your pocket! 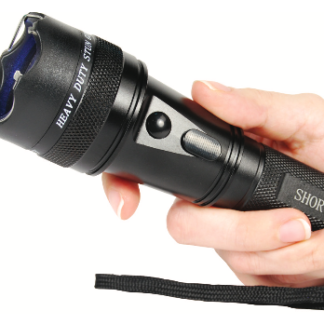 500 lumens of blinding intensity, easily zoomable to pinpoint the beam where you need it! At 50 feet this ashlight can zoom from a 30 feet beam down to a 6 feet beam. 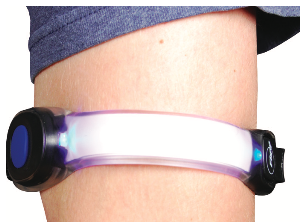 New innovative lens simply extends to narrow the blaze of light over 1,000 feet! 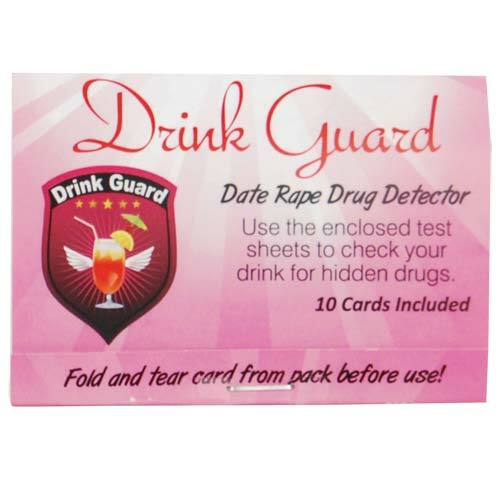 It has a blinding strobe setting for defense- disorientation. 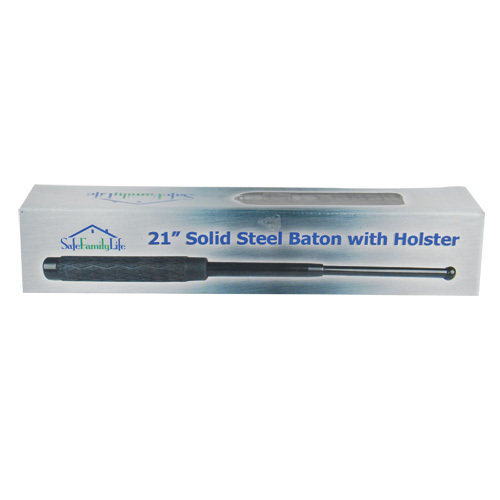 Made of high quality aircraft grade aluminum strong enough to be used as a self-defense baton. 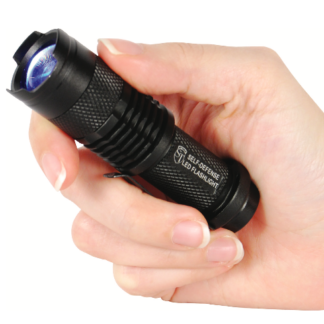 It includes 1 14500 Lithium rechargeable battery, battery charger and belt/ pocket clip.